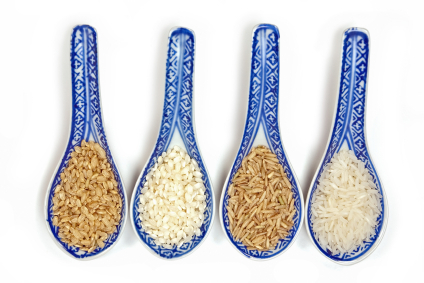 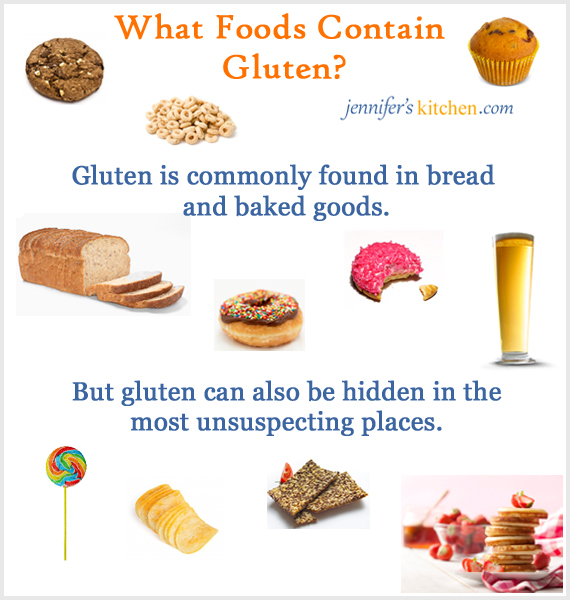 Gluten is the name for the protein naturally occurring in some grains, such as wheat, barley, rye, and oats. 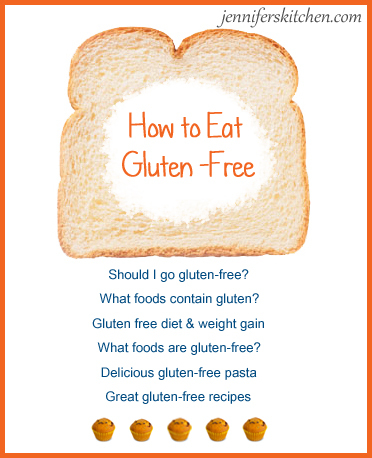 Click here for information about how to go gluten-free. 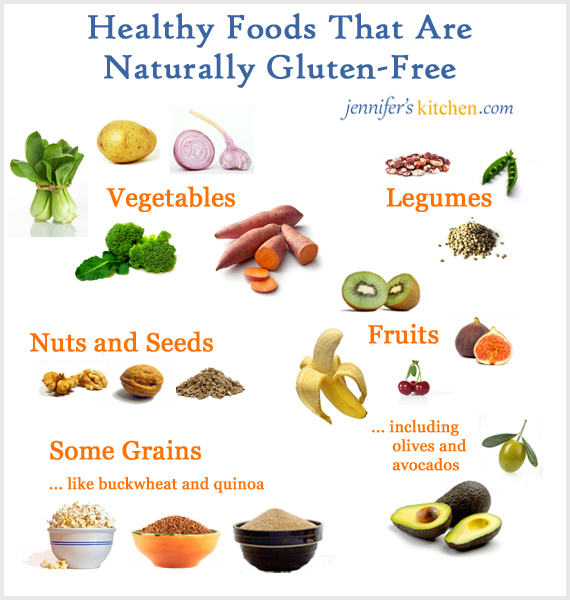 Click here to learn about other foods that are naturally gluten-free and which foods to avoid on a gluten-free diet.